In Halo: CE multiplayer, vehicles will explode and kill their occupants when they take enough damage, but remain indestructible and maintain the position of where they were when their occupant was dispatched until another driver comes along to take them. Vehicles also splatter much more easily in Halo: CE then you’ll find in the other Halo versions, and you can kill and betray at the slightest touch. Note: To all those who are not familiar with Halo: CE, the feature where players can hijack vehicles was not added until Halo 2, so if you try to board an enemy vehicle you will just be standing there and really look like a newb. 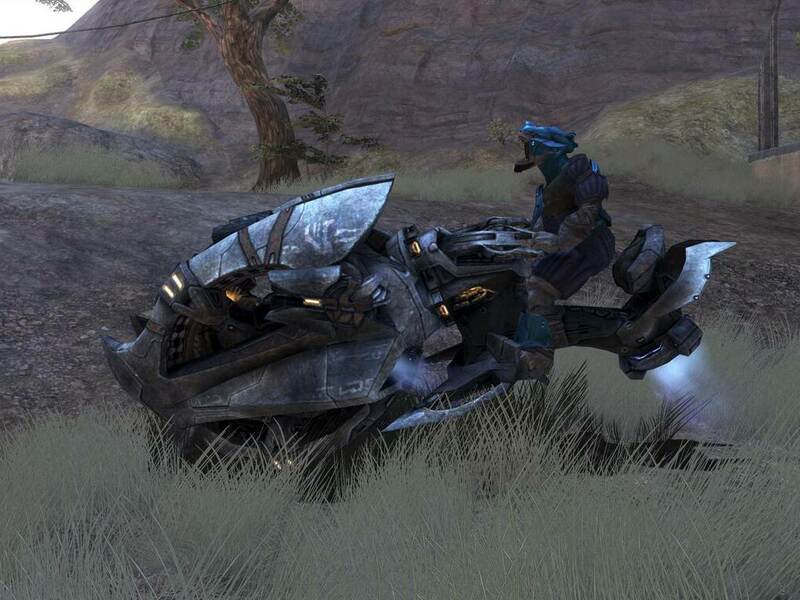 The original Warthog from Halo: CE is a light, very mobile, and maneuverable vehicle. It has a mounted turret in the rear of the vehicle that shoots 12.7mm rounds. Similar to other automatic weapons in the Halo games, the chaingun on the Halo: CE Warthog loses accuracy the longer it’s fired, so firing in bursts works best to maintain accuracy when engaging enemies. Unlike other chainguns, however, the one on this Warthog does not overheat. 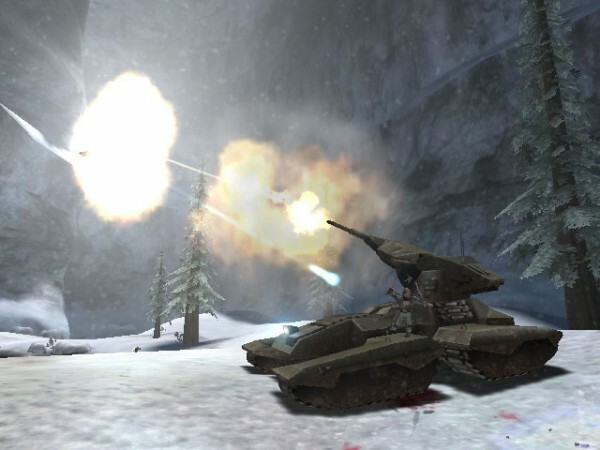 The Halo: CE Scorpion tank is a favorite vehicle among players, as it is in the other Halo installments, but its 90mm cannon is less accurate at long range than the tanks of other Halo games. The Scorpion is a very slow moving vehicle but it deals a great amount of damage including quite a bit of splash damage, so it’s capable of injuring people and vehicles not directly hit by a round. The Halo: CE Ghost does not have a boost, but its turrets fire plasma faster than Ghosts in other Halo multiplayers. This vehicle is also very stable and is not prone to flipping over. Although the Ghost is quick and a great light attack vehicle, it is not very durable and the driver is very exposed. Being shot by the plasma as either a person on the ground or in a vehicle, it slows down movement speed, including turning the turret on the Scorpion. 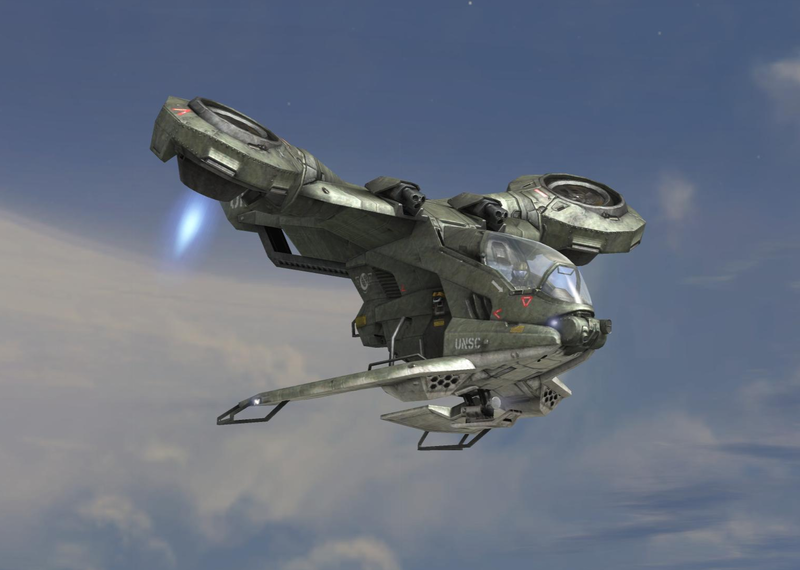 The Banshee is the only aircraft in Halo: CE. It is a great attack weapon due to its high maneuverability, as it is not limited to the ground, and it can only be damaged by heavy weapons. The Banshee has two weapons, a high rate of fire plasma turret, like the Ghost, and fuel rod cannon, which cannot be used in multiplayer. The feel of the Banshee in flight is much like that of an airplane. It is even capable of flying backwards. It is very likely it will not be seen in The Master Chief Collection, as it was only available in the PC version’s multiplayer. However, if we do, the Halo: CE Banshee is vulnerable in the sides and back. All vehicles in Halo 2 are subject to the new feature introduced in this game of being boarded by enemies. The Warthog, as first seen in Halo: CE, is brought back in Halo 2, but we are also introduced to a new version, the Gauss Warthog. This vehicle is equipped with a high-powered Gauss cannon, which shoots high velocity rounds. The Gauss Warthog does a lot of damage against infantry and vehicles alike. Both Warthogs are vulnerable to grenades and can be easily flipped over by them. The driver and gunner also can be shot out of their respective seats. The only other UNSC vehicle in Halo 2 is the Scorpion Tank. The Scorpion seems to drive quicker than the one in Halo: CE. The cannon fires slowly and is not that accurate at long range. It is very devastating to anything that gets in its way. Only heavy weapons and boarding by players can destroy the Scorpion. 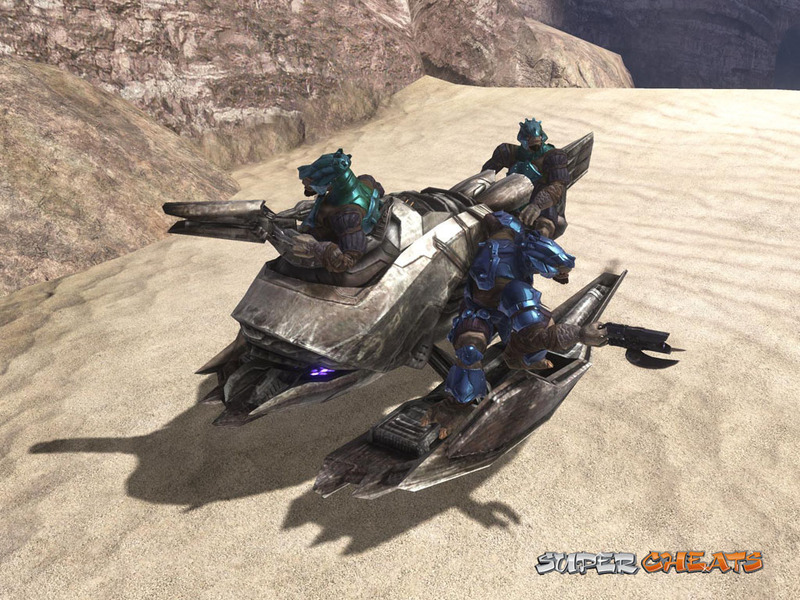 The Scorpion also has a more protected cockpit than the previous one in Halo: CE, making it harder to snipe through the canopy to get to the driver. The Ghost returns in Halo 2. It is still the choice for Covenant ground forces as it is easily operated and is very nimble. The Ghost’s weaponry has not changed; it still has the dual plasma turret, although it is slightly slower. The biggest change to the Ghost was the addition of boost, allowing for a limited speed enhancement. It is smaller than the one seen in in Halo: CE and it is lower to the ground. As in Halo: CE, the driver is exposed. As with other Halo 2 vehicles it can be boarded. 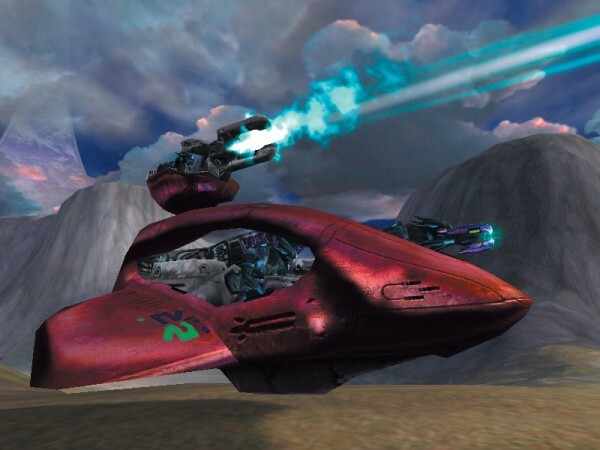 The Banshee is the only flying vehicle in Halo 2; it has a dual plasma turret, like the Ghost, and it has a fuel rod cannon, but this can only be used in campaign, not multiplayer. The differences are that in Halo: CE the Banshee could sort of fly backwards but in Halo 2 it cannot, though it can hover: also the boost and the evasive maneuvers were introduced. The Banshee is vulnerable to heavy weapons in the sides and in the opening in the back where the pilot goes and high velocity impacts injure the pilot. Unlike Halo: CE, you are able to drive the Wraith in Halo 2. The Wraith in this game only has a plasma mortar. The Wraith also has boost capability which makes it a formidable force when it hits an object or person. 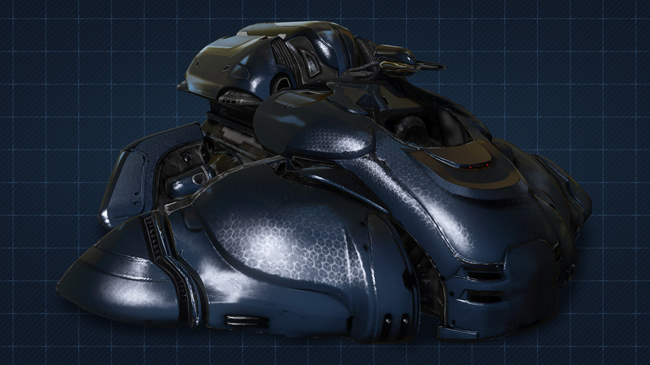 Multiple strikes by heavy weapons will destroy the Wraith, but it is especially vulnerable in the back. The Spectre is a highly maneuverable Covenant transport vehicle. It has a driver, plasma turret gunner, and two passenger seats. The Spectre, like all other Covenant vehicles, has a boost, but this one is unlimited. The plasma turret has a high rate of fire and it is very accurate, making it deadly for infantry. Well placed grenades can be devastating to the Spectre. Take a look at this video that shows all of the creatures vehicles, and weapons that never made it into the final cut of Halo 2. It talks about the Mongoose and some creatures that would have been vehicle smashers! 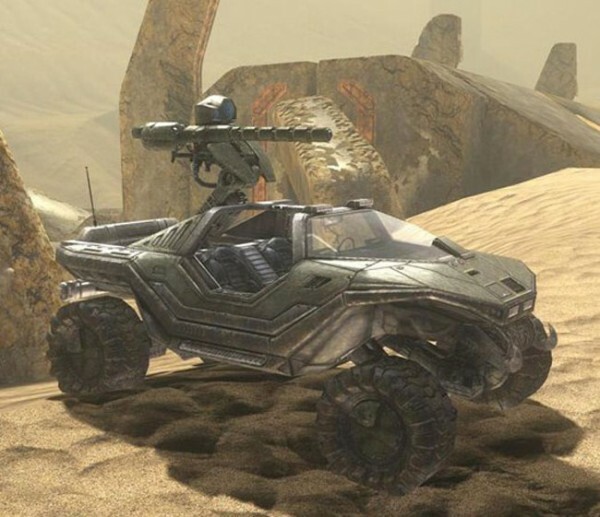 In Halo 3, the two Warthog variants return. There is the classic Warthog with a chaingun in the rear of the vehicle and there is the Gauss Warthog with the extremely powerful Gauss Cannon replacing the chaingun. 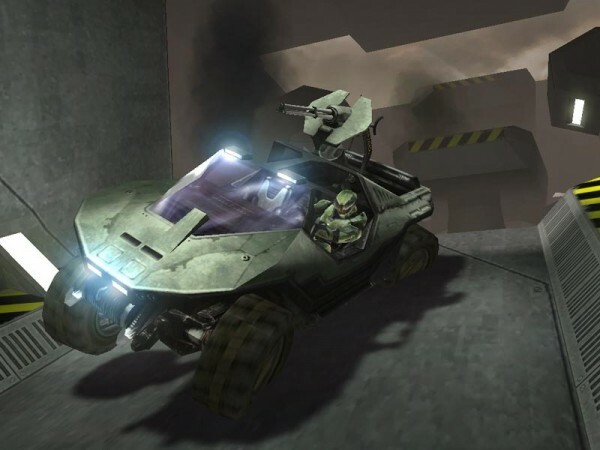 In Halo 3 if your Warthog is struck by a charged plasma shot, the vehicle will stop moving due to a temporary EMP. As a trick to combat this, the driver can simply exit the vehicle, re-enter it, and drive off again, provided he survives! This trick is much faster than waiting for the charged plasma shot to wear off, and you can increase your chances of survival by throwing down a Bubble Shield. The vulnerability of both Warthogs is consistent with Halo 2 and each also can be taken by players who board the driver’s side. We have seen this vehicle since Halo: CE. 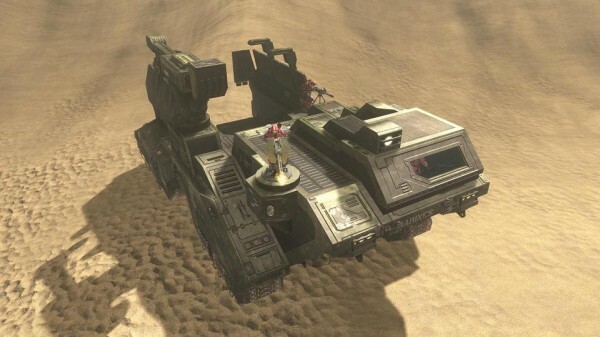 In Halo 3, the Scorpion has a turret in the center of it, allowing another player to attack close infantry units that intend to board it or to assist the primary gunner when attacking vehicles. The rate of fire of the primary cannon is faster than other games and it is more accurate. The Scorpion is also more powerful in Halo 3. “Tank beats everything!” as one marine said. Players can board the Scorpion and either melee it to kill the driver or destroy the entire vehicle, or they can plant a grenade to blow it up from the inside. The Mongoose is first seen in Halo 3 but in the MCC the so called “gungoose” will be seen in Halo 2 Anniversary in the anniversary versions of the multiplayer maps but not in the original versions; the Mongoose was initially suppose to be in Halo 2 but was cut. It is a light vehicle that has no fighting capability and it is comparable to an ATV. It is best used for rapid deployment, transportation, or retreat. Drivers are simply blown up by grenades, killed by heavy weapons or simply shot off the Mongoose. The Hornet has two built in chainguns on either side of the “wings” that deal a great amount of damage. The Hornet also has the capability to launch rockets, which lock on to vehicles. It also can carry two passengers on either side of the cockpit. On some maps there is a second variant of the Hornet that is strictly troop transport and not combat enabled. The cockpit of the Hornet can be sniped out and the pilot can be easily killed. If the pilot is shot out of the vehicle, the Hornet will still be able to be taken and piloted by another player. It can also be boarded by players and taken by force midflight. The Elephant is only available to drive on the map Sandtrap. It is a very slow moving transport vehicle that has only one chaingun turret. A Mongoose is parked in the bottom of it for rapid deployment. The Elephant cannot be destroyed but the driver can be killed by being shot through the opening in the back by any weapon, killed by grenades thrown into the cockpit or just meleed by enemy players. The Ghost, like the Warthog, has been around since Halo: CE. In Halo 3, the Ghost has a substantial boost and it has two plasma turrets. Although it is nimble and very combat effective, the Ghost does not have the capability to maneuver in tight spaces, and when you try to squeeze into areas, there is a mysterious invisible wall holding you back. The Ghost can be taken, like many other vehicles in Halo 3, by being boarded. 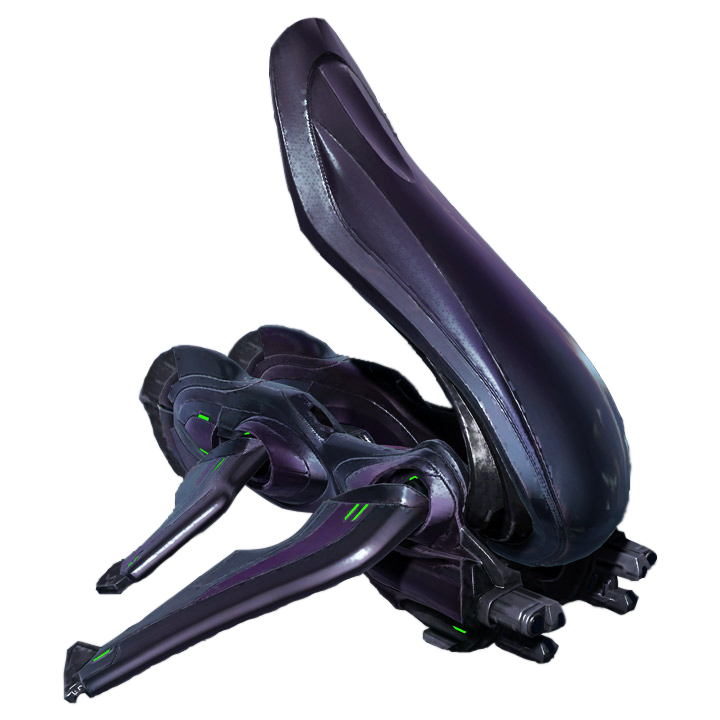 The Banshee is still the only Covenant aerial vehicle. It has dual plasma turrets that are very effective against vehicles and singular infantry units. It has a fuel rod cannon, which was first introduced in Halo 3 multiplayer, that is well used against multiple infantry targets or against vehicles to deal a great amount of damage. The fuel rod cannon projectile locks onto vehicles and tracks their movements in this version of the game. The Banshee also has the ability to perform evasive maneuvers, as in Halo 2, and the boost speed was increased and it is unlimited. The front of the vehicle cannot move past a 45 degree angle so it is not overpowered for players on the ground. It can be boarded and taken in flight by other players. The Wraith is the Covenant tank. In Halo 3, the Wraith is slow, but has a short boost. Like the Scorpion, it has a plasma turret in the center of the vehicle. Its primary weapon is the plasma mortar. The plasma mortar in Halo 3 is much more accurate than other games, rendering it more deadly, and it fires in an arc. The Wraith has the same vulnerability as the Scorpion. It can be boarded and either meleed or implanted with a grenade. It can also be destroyed by shooting the back of it, which may be some sort of exhaust port. primarily a transport vehicle due to its two passenger seats in addition to the pilot and the turret gunner in the front. Although it is quite large, the Prowler is very easily driven; it does not have any wheels, rather, it floats just above the ground. The driver is very exposed and can be easily killed, leaving the other occupants in the vehicle stagnant. The Chopper is a Brute vehicle that is first seen in Halo 3. The Chopper is a one person vehicle that has two plasma turrets on either side at the front. These turrets are moderately effective but the main weapon is the vehicle itself. The Chopper has a giant spiked wheel at the front of it and combined with the boost, it turns into the ultimate splatter machine. The impact will kill any person and most of the time will destroy a vehicle in two strikes. The Chopper driver is very exposed, like that of the Prowler. Check out this awesome Halo 3 “funtage” by Halo Diehards’ own AddiCt3d 2CHa0s, that features multiplayer and the use of many of the vehicles in Halo 3! Both variants, chaingun and Gauss, are found in Halo 4. The Halo 4 Warthog seems to be very durable but it is incapable of going into certain areas as well as the Warthogs in previous games. For example, driving over ledges is fairly difficult as seen in the second campaign mission when you are forced to abandon your Warthog just before you take on the Covenant forces guarding the Forerunner structure. The Scorpion’s speed was reduced in Halo 4. The cannon deals a great amount of damage but is slower and it visibly arcs at long range. It also still has the turret in the center as seen in games before that is more accurate; it acts like the turret of the Warthog. The Mongoose was not changed at all in capability, only in appearance. It is still the light all-terrain vehicle it was in Halo 3. 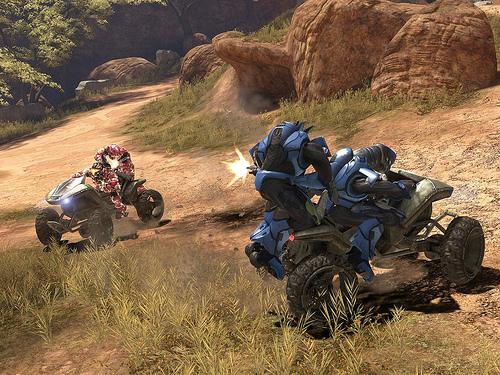 The only new vehicle for multiplayer in Halo 4 was the Mantis. 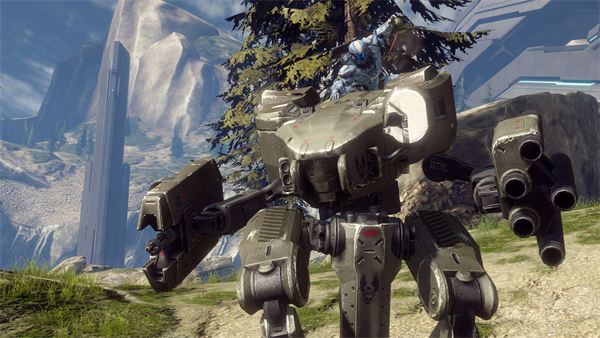 The Mantis is an exoskeleton armor defense system that can be piloted by a single individual. The Mantis has two arms and two legs. The arms are the primary weapons with a chaingun on the right arm and a five chamber rocket launcher on the left. Used in conjunction, these weapons deal a great amount of damage to vehicles and infantry. The rockets can be shot one at a time or charged to fire up to five at a time. It also has the ability to stomp the ground with one of its legs, crushing anything caught underneath it. The Mantis can be destroyed relatively quickly by other Mantises and can be boarded and destroyed easily if stunned with a plasma pistol. We all know and love the Ghost from all previous Halo games. 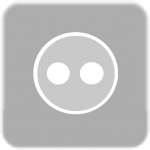 Operating the Ghost in Halo 4 is different from its previous renditions except Halo: CE. The Ghost is harder to control and it can splatter players as easily as the original Ghost. Its appearance is a few shades darker, more bluish than purple, and the texture is much smoother. It is still light and maneuverable with dual plasma turrets and a boost. 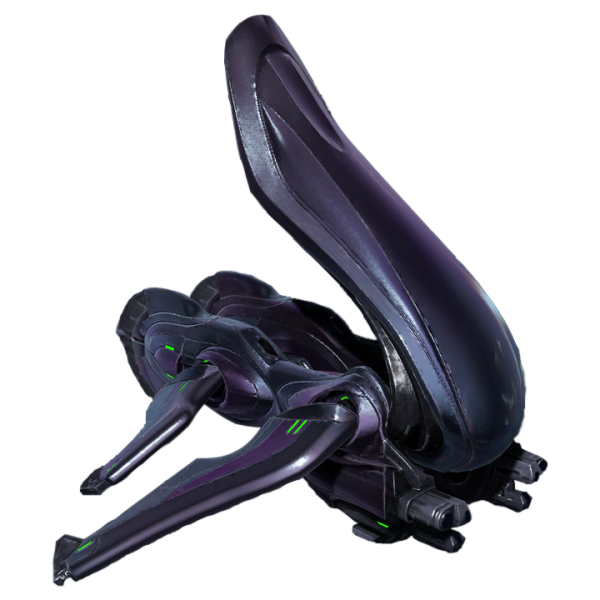 The appearance of the Banshee is on the same idea as the one seen in Halo: Reach but it is much darker and its fins are independent of each other. It seems that this Banshee doesn’t quite feel right when flying it, but some notice it more than others. The Banshee can point almost completely downward again. The fuel rod can no long track targets and it arcs when it travels long distances. The cockpit is enclosed so is is no longer possible to snipe the pilot. The Banshee no longer has unlimited boost and it performs evasive maneuvers very slowly. The Wraith is generally the same as it was in Halo 3. There is a center turret in addition to the plasma mortar. In Halo 4, it seems that the Wraith is slightly faster than in Halo 3 and it still has a boost but it lasts longer, has a faster response, and is more deadly. The Halo 4 Wraith’s plasma mortar also arcs less and it has much less splash damage. Halo Diehards new writer, corcoran117 wrote this one, with a teeny bit of research help from CHa0s, who has written the previous 5. Each one can take a few weeks to produce, so yeah it’s been a pretty big project! Holy epic projects Batman! Is this all your doing! ?